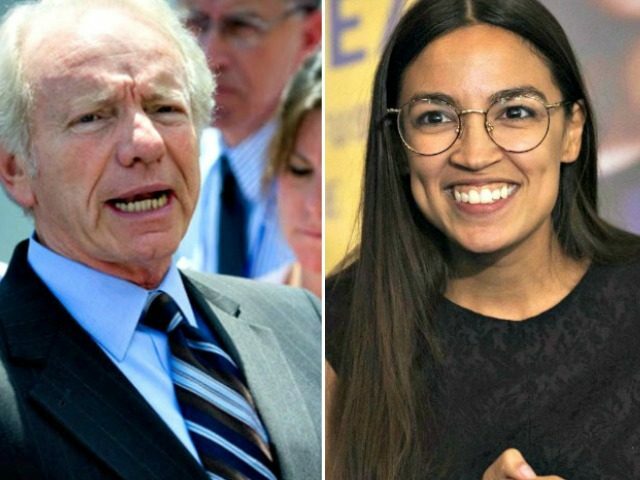 Former Sen. Joe Lieberman (D-CT) warned that Democrats moving to the “far left” will damage their political fortunes, offering his analysis in a Friday interview on SiriusXM’s Breitbart News Daily with host Alex Marlow. Reps. Alexandria Ocasio-Cortez(D-NY) and Ilhan Omar (D-MN) are not representative of the broader Democrat Party, said Lieberman. “If the party doesn’t learn that lesson — and runs someone far to the left for president in 2020 — I don’t think it has a chance,” concluded Lieberman.